We’ve taken the stress out of your Christmas shopping and chosen the 10 best Christmas gifts for runners. All you have to do is try not to keep them all for yourself. If you want to get your athletic friends or family something they’ll really use this Christmas you can’t go wrong with some of these essential accessories and pieces of gear. From little stocking fillers to big presents you’ll surely find the perfect present in our list of Christmas gifts for runners. Every runner knows how annoying it is when your headphones keep falling out. Or the awkwardness of wires getting caught as you jog. These wireless sports headphones hook around your ears to keep them in place. 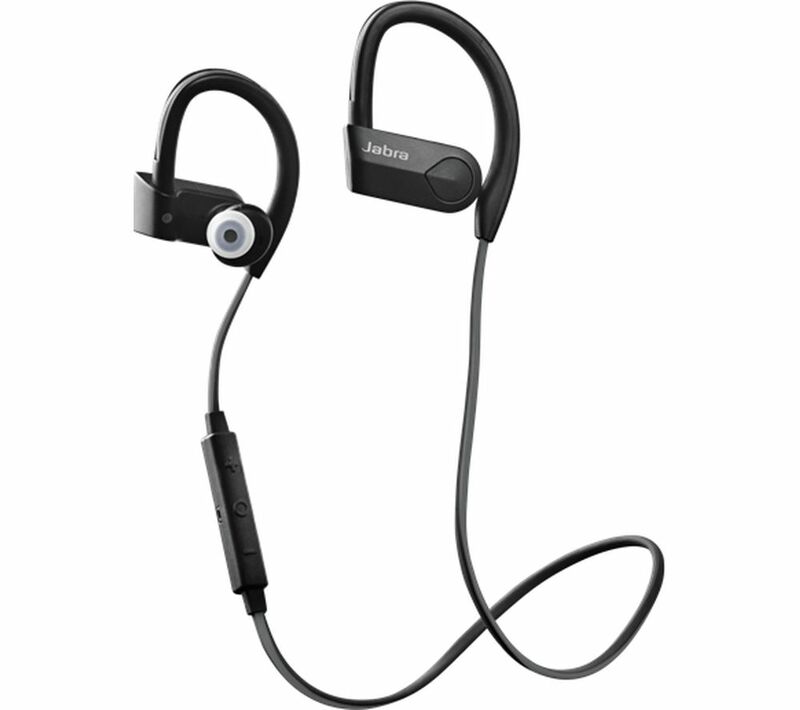 They are water and sweat resistant, have a handsfree microphone, and remote volume and track skip options. Download the Jabra Sport Life app and you’ll be able to plan, track and evaluate your training sessions. They also come with a three-year guarantee. Your running pal will thank you for making their run that little bit easier. €74.98 from Currys PC World. As the days start to get longer after Christmas you’ll start to see more and more of the sun during your morning run. Keep your eyes protected with these sports sunglasses. 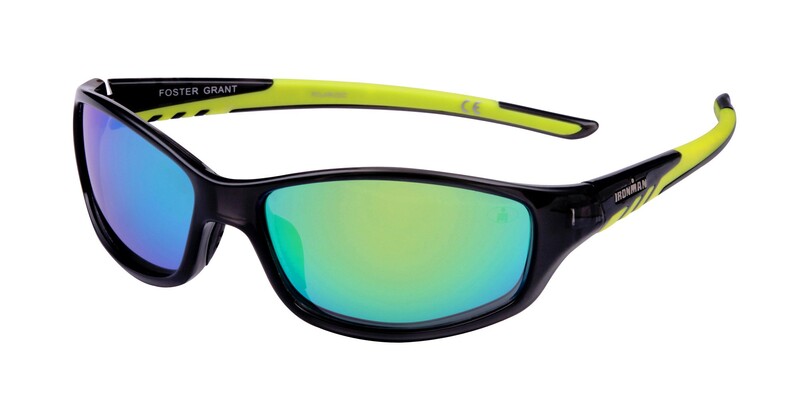 They offer UV400 protection, repel oil and dirt and will shield from any glare from roads, snow etc. They’re pretty stylish too. If you want a handy stocking filler that a runner will love you’ve found it. 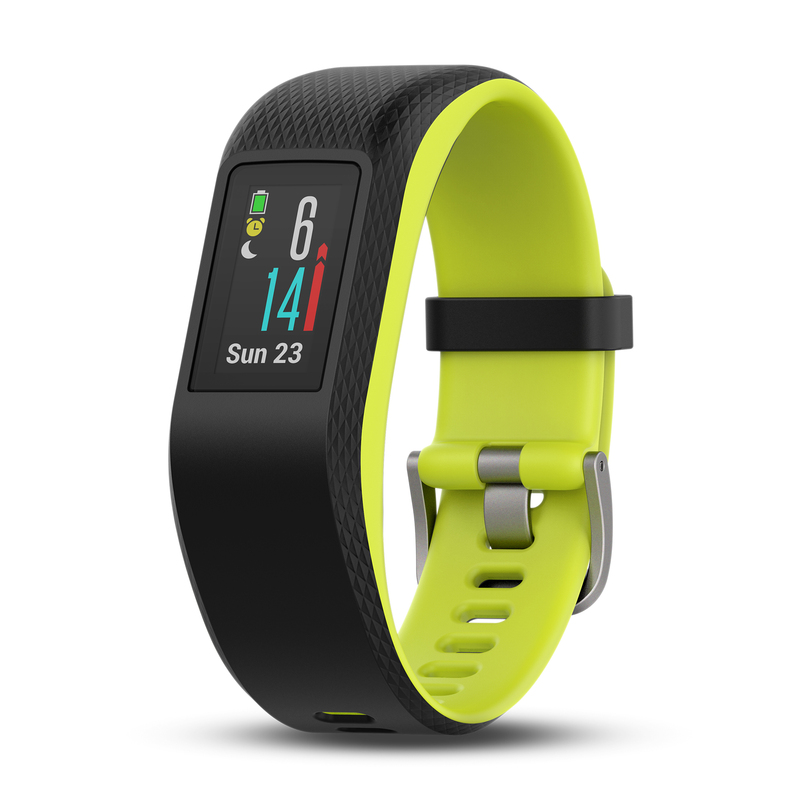 Activity trackers are fast becoming an essential part of any fitness enthusiasts kit. The Garmin Vivosport ticks all the boxes. It has a GPS function so you don’t have to bring your phone on a run, a feature that puts it ahead of a lot of its competitors. It is suitable for swimming, gym training (strength and cardio), running and cycling. If you suffer with stress the stress tracker can help you identify potential stressors. This is the Christmas gift that they’ll definitely use. 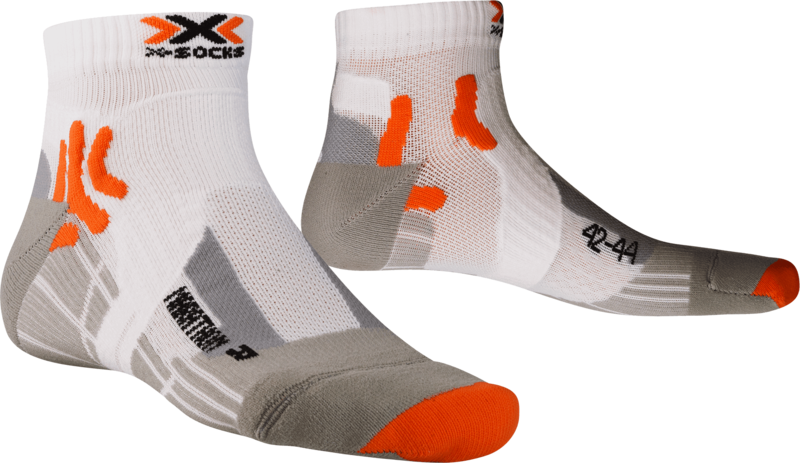 Voted ‘best race day sock’ by the testers at Athletics Weekly this sock will protect your feet enabling you to run further and run better. These socks have a Supronation Bandage, which stabilises the foot in its natural rolling movement and keeps it from turning inward or outward. This protects you from joint and ligament pain and damage caused by overpronation or supination. While extremely supportive these socks are well ventilated with their AirConditioning Channel. Put the novelty Santa socks back and get them something they’ll wear this Christmas. 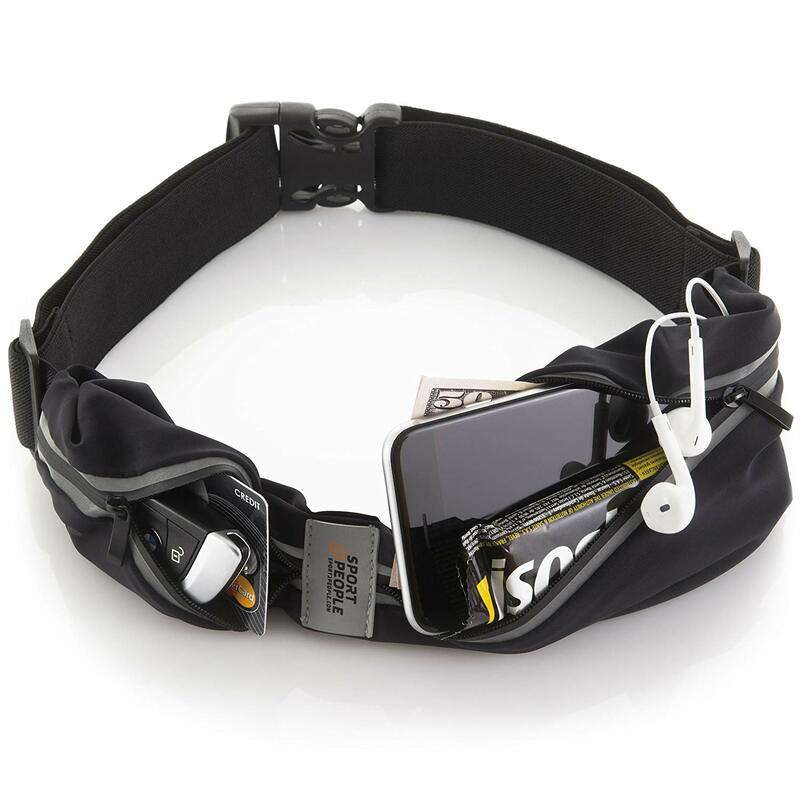 With a money back guarantee if you don’t think this is the “Best Running Belt You Can Find” Sports 2 People are pretty confident with this one. It fits most phones and their covers including the iPhone 6 Plus. There is a hole for headphones to connect to your phone while it is in the pocket. This running belt is comfortable andwon’tt result in chafing thanks to the soft material. It is waterproof, doesn’t bounce, has two pockets, reflective strips and can be adjusted to fit a range of waist sizes from 27.5 to 40.5 inches. Whether you’re buying for an experienced runner or a newbie everyone likes having something to aim for. Signing up to a race will motivate you to train harder and with a purpose. For a really fun Christmas present that will make memories that will last forever get your favourite runner a race entrance. 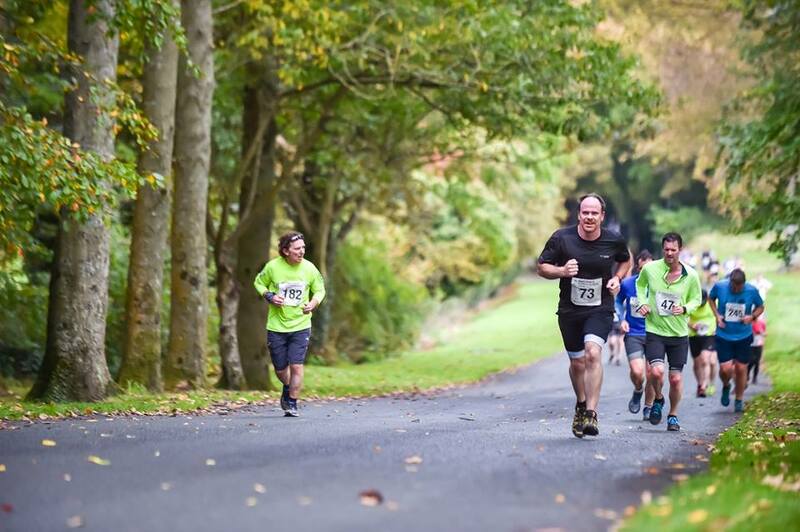 Gaelforce hosts adventure races and runs and entrance to some of its 2019 events is open already including the Gaelforce Mountain Run 2019 and Gaelforce Dublin 2019 which are both taking place in March. Foam rollers are used to tease out muscle pain and tightness, for stabilisation and strengthening and as a self-massage tool. A lot of athletes can’t live without them. 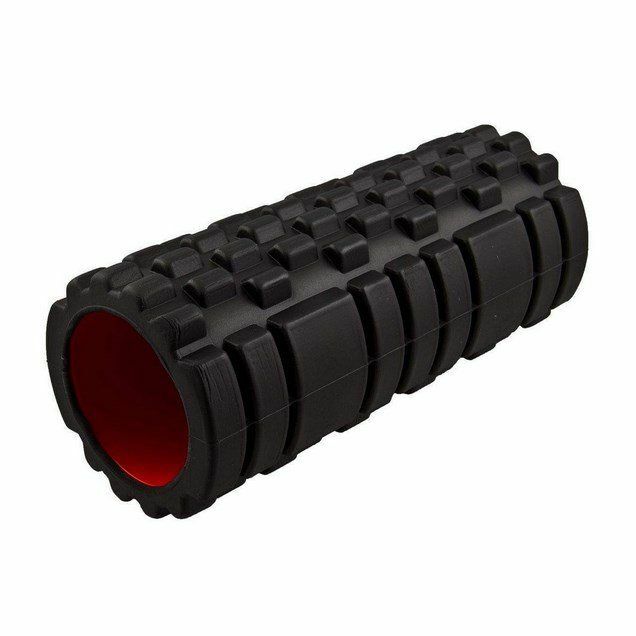 This foam roller by USF gym equipment producer is designed to be hardwearing and keep its shape after years of use. The ridges target different pressure points adding to the soft tissue recovery benefits. This 100% BPA-free 720ml water bottle is perfect for mid-run hydration. 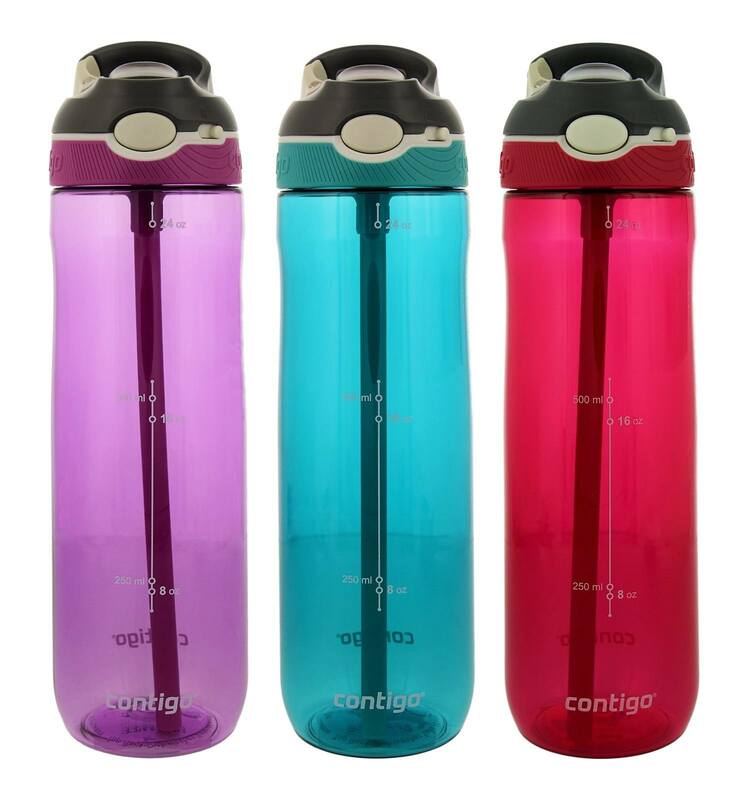 It is leakproof and has a one-touch drink spout for convenient one-handed drinking. The bottle also has a carry clip and a protective spout cover. It’s the perfect race partner. Reduce your running friend’s carbon footprint while putting a smile on their face. 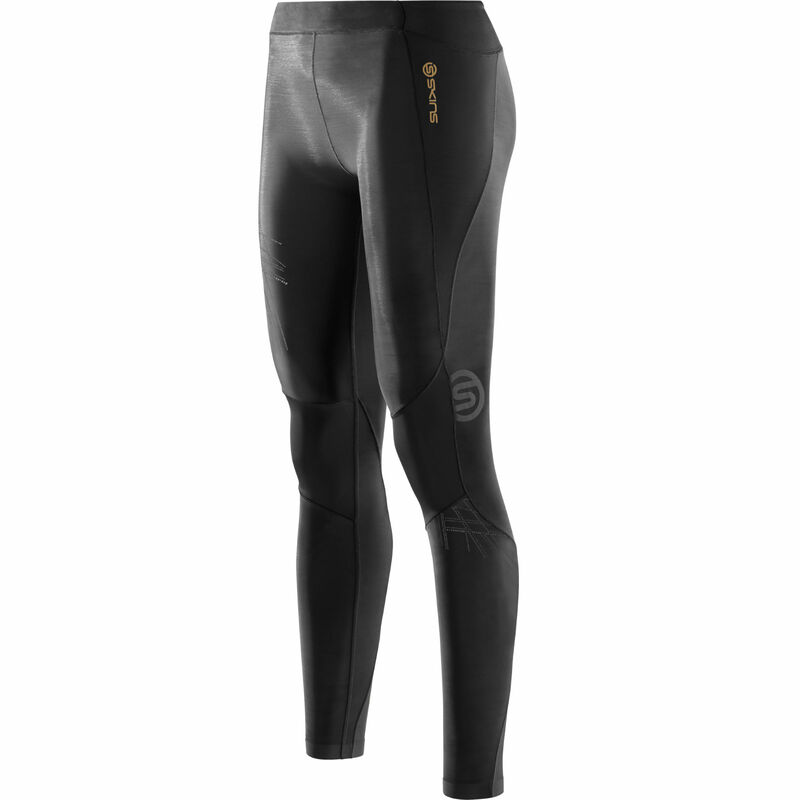 Compression wear is said to have many benefits. Shorter recovery time, increased blood and lymphatic flow, increased oxygen uptake and reduced blood lactate are some of the benefits. These particular leggings also have adaptive technology to regulate your body temperature and the waistband has a pocket just the right size for a phone. They are available in men’s and women’s sizes. €130 for men’s and women’s from Skins. It isn’t news that good running shoes are the most important part of any runner’s wardrobe. You can’t go wrong with New Balance, a company that has been enhancing runners’ comfort and performance since 1906. 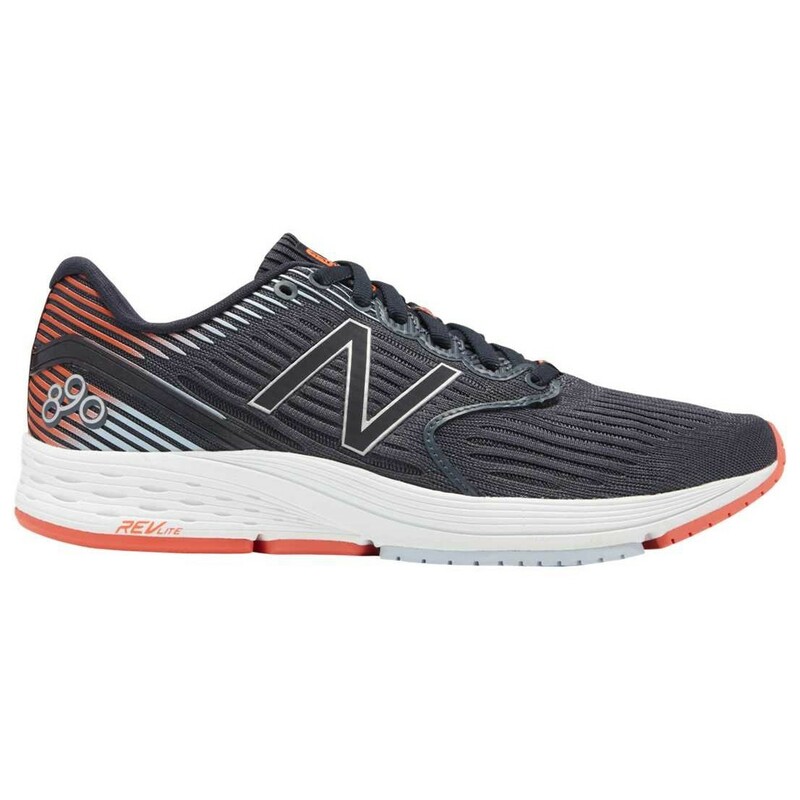 Always on top of innovation and technology, New Balance shoes are a safe bet for any runner you want to treat. The REVlite 890v6 has sleek, engineered mesh upper and arch-hugging bootie construction and offers a snug, supportive fit. The REVlite midsole foam offers ultra-lightweight responsive cushioning through every stride, and TPU forefoot strips help provide a fast underfoot feel. Available in men’s and women’s. €120 for men’s and women’s from New Balance.